Mist.io uses the open-source monitoring agent Collectd to collect monitoring data from the machines. When collectd gets installed, we enable a number of plugins that monitor server metrics like CPU, disk and network usage. 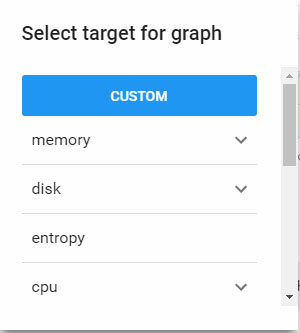 The list of all preinstalled metrics that you can enable, is available when you click on the Add Graph button on the machine's page. 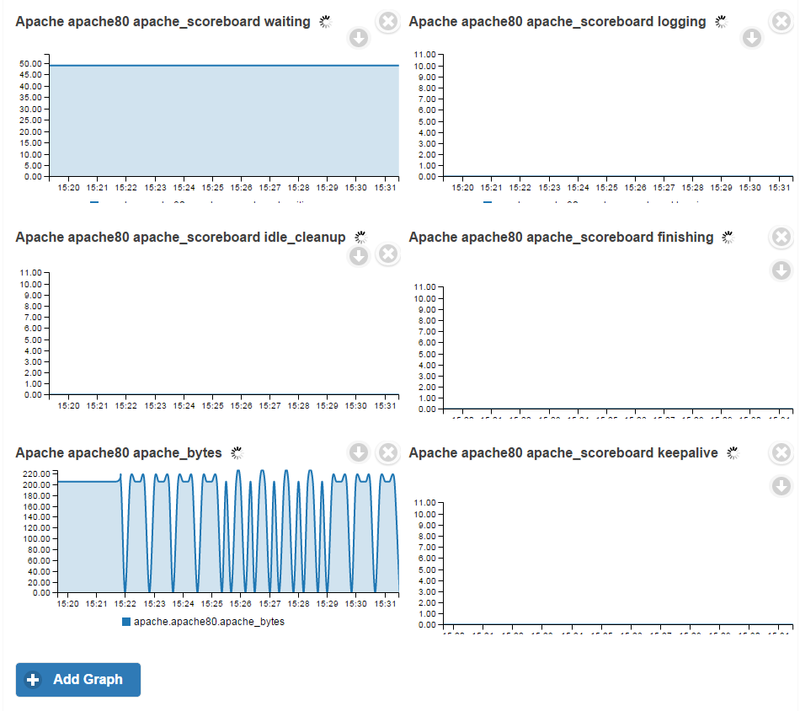 This example is based on enabling monitoring for Apache on a server running Ubuntu 14.04. Steps for other servers should be similar. First, you have to add support for mod_status on apache.